Whether your perfect home includes an open floor plan, one story or two, a gourmet kitchen, plenty of storage, a multi-car garage or a resort-style backyard for entertaining, our team is ready to get to work for you. 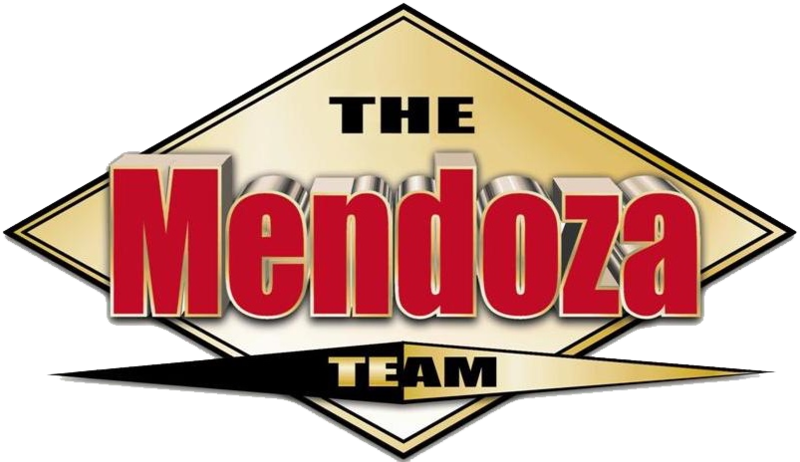 Once you complete the Dream Home Finder form below, The Mendoza Team will get started helping you find YOUR dream home today! Whether it’s Ahwatukee Foothills, Scottsdale, Tempe, Chandler, Gilbert or anywhere else in The Valley, we’ve got your covered. We’ll do all the work and contact you with the results from your search request. No obligation. Your information is completely secure and confidential.